The world’s leading brands rely on CYBRA for price marking, care label printing, compliance labeling, RFID tagging, and production volume printing. CYBRA’s RFID software solutions are a perfect match for the apparel industry. 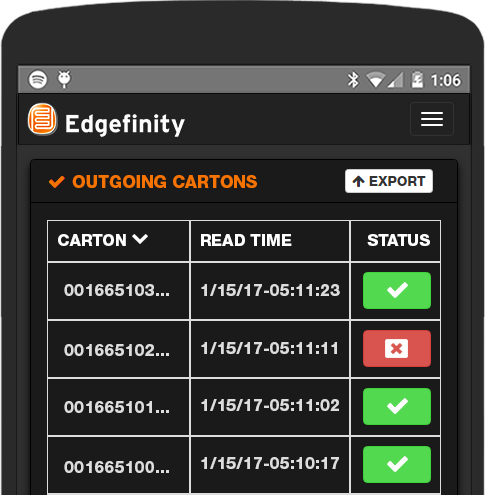 Edgefinity IoT is a complete RFID control software solutions perfect for manufacturers, or any operation looking to get a better handle on their supply chain and inventory. Implement an advanced RFID inventory management system without any programming. Hardware and software installation takes weeks, not months to successfully install. Reduce cycle count time by as much as 90%. Count as often as needed. Edgefinity IoT increases inventory accuracy – critical for omni-channel operations. Keep assets organized. Track the latest location of a pallet or tote, see whether items are not where they should be, and know when an asset has been damaged. Cut cycle count time by as much as 90%. Count as often as necessary. 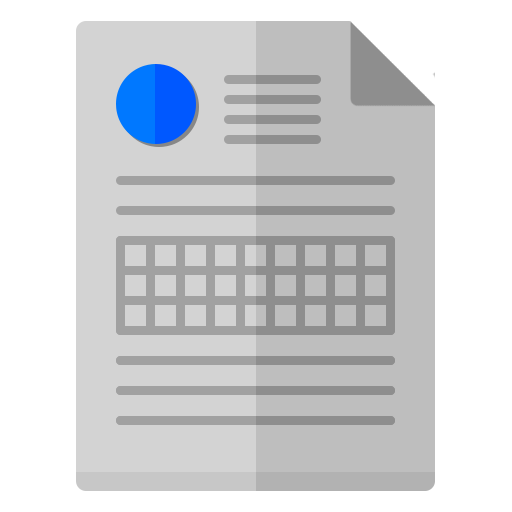 This frees up your sales team so associates can stay on the selling floor. 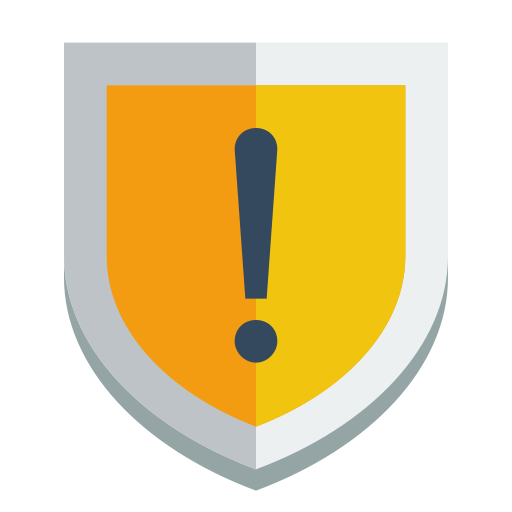 Edgefinity IoT’s loss prevention functions give you instantaneous information on exactly which products are leaving your store unsold. A virtual eye in the sky. Read every single item in every single carton received, and validate every single item in every single outbound carton packed. Nothing gets past Edgefinity IoT. Cut down on out of stock items. No more lost sales due to hot items not on the sales floor. Edgefinity IoT can send alerts so you know when to replenish the right items. Did you know RFID technology can reduce chargebacks, improve inventory accuracy, and reduce costly errors within your retail supply chain? In this RFID webinar, we’ll show you how RFID technology can positively impact your brand’s bottom line. WHAT CAN CYBRA DO FOR YOUR APPAREL MANUFACTURING? Use CYBRA’s easy to use WYSISYG form & labels editor. Add what you need on your items. Did we mention it’s really easy to use? Edgefinity IoT is a complete RFID control software solutions perfect for manufacturers, or any operation looking to get a better handle on their supply chain and inventory. Implement an advanced RFID inventory management system without any programming. Hardware and software installation takes weeks, not months to successfully install. Contact CYBRA to discuss your specific software and hardware needs, and to see how CYBRA’s RFID + RTLS software and barcode, forms & labels printing software solutions can positively impact your apparel manufacturing and distribution.